Closets by Simone is a service which prides itself in helping busy people create balance out of cluttered and chaotic environments. 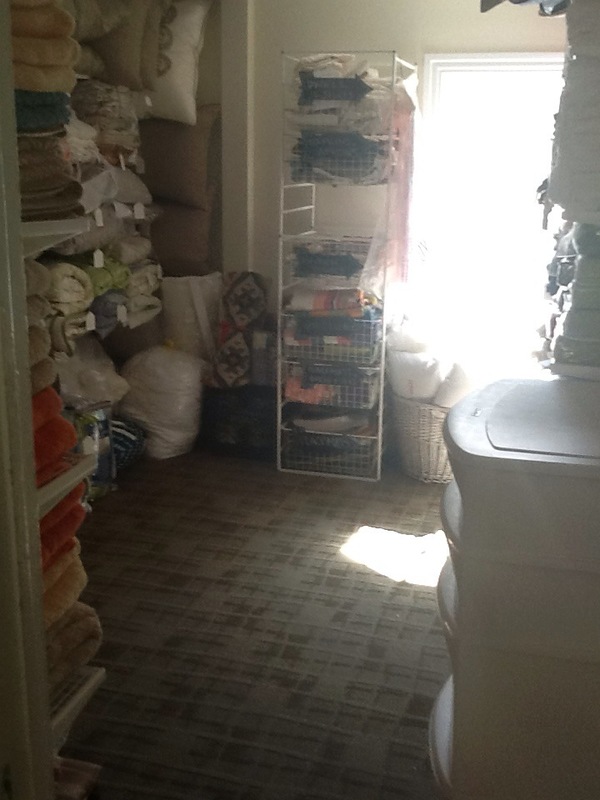 They currently offer closet organization / storage design / spring cleaning, pantry and kitchen organization, overall de-cluttering and clutter removal, etc. They are currently seeking out busy mommas to business women professionals to assist in getting organized. They offer professional organizing of every space in the home - with specialization in closet organization, storage design & spring cleaning. If you're interested in getting organized, if you have any questions, or if you just want to meet up with a fellow business babe - contact Mikayla Baker at closetsbysymone@gmail.com.